In my previous post I alluded to the fact that the Chinese church is not without problems. This should come as no surprise, of course, since all churches have their problems. It is easy to idealize a rapidly growing church that is making gains among the young and trendy and exuding passion and first love, but the Chinese church also needs prayer as it faces the unique challenges of rapid growth and a relatively short history. My pastor related the problems of a small house church in Henan that he is helping to resolve: the pastor runs a small business with his sister, also a leader in the church, but they are having a business dispute which involves the control of the business and whether or not to hire the sister’s daughter in the business. The spat has gotten so bad that it will influence the church if it isn’t resolved amicably. Furthermore, about 70% of the church’s finances comes from this business, so the business is, in a sense, almost part of the church, which meets in the pastor’s house. Problems like this are starting to arise, which means pastors need to have some business skills as well as the ability to counsel and negotiate between church members. It is a positive thing that members are bringing such problems to the church, as it demonstrates that they accept the church’s (and pastor’s) authority in such matters and consider the effects such matters will have on the congregation, but means the role of a founding pastor has a wide scope. Another example of a contemporary problem is Christians who take a flutter on the stock market and expect God to bless them because they intend to tithe their earnings. Just about every Chinese person has been investing in stocks right now, only to experience devastating losses in the past month, and many Christians have also been caught up in the frenzy, and wonder why God wouldn’t bless them in this way. These and other very practical issues to do with money and finances are matters that the Chinese church needs to speak to. These two problems point to a general need to be able to relate the faith to everyday life and living. My pastor mentioned that while Buddhism, for example, has a long history in Chinese culture and therefore many centuries of speaking to everyday life in China, Christianity doesn’t have the same history in the country, to its needs and aspirations. 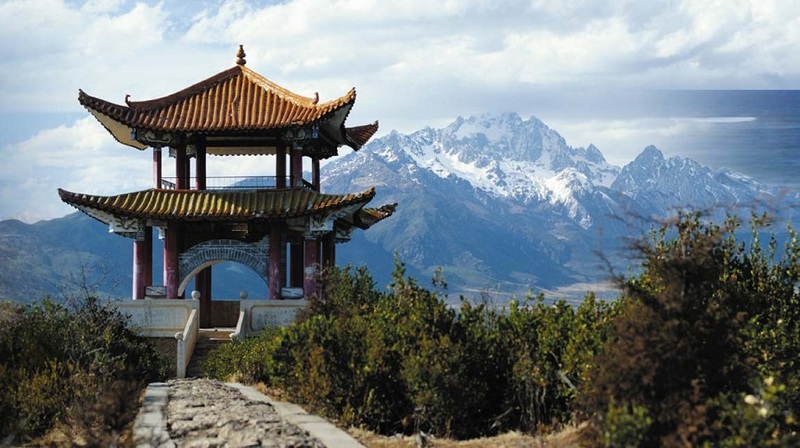 Another problem in the Chinese church is the gender imbalance, with women outnumbering men. While this is a global phenomenon and not problematic in and of itself, it is a problem when coupled with the intense pressure on young women to get married, especially before the age of 30, by their parents and society, and the church’s usual stance that one should not marry outside of the faith. This makes it especially difficult for young Christian women who want to marry but cannot find a spouse within the church. On top of this, Christian women also have high expectations for spiritual maturity in a prospective husband, when most converts in urban churches are young in the faith, whether male or female. One speaker spoke of a Christian ministry to match Christian singles with each other, and said they had a membership of 80% female to 20% male, and yet the 80% that was female still did not find the male members attractive. One church I visited had a special ministry to pray for spouses for their female members. The general lack of spiritual maturity and the newness of members to the faith is also a challenge for the church in and of itself. Members don’t have the kind of familiarity with the Bible and Christian concepts that people who grew up in a church have, and also need to be rapidly raised up to speak, lead Bible study and take on other leadership roles in the church shortly after coming to faith. Of course, it is in practicing these skills and responsibilities that church members grow as well. 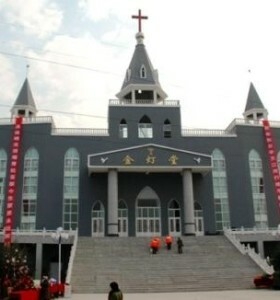 As for the church in a more rural setting where Christianity is widespread, like in Henan, it also faces special challenges. In some parts of Henan, up to 40% of the population is Christian, but this does not mean that the community is significantly more Christ-like. In places like this it is common for Christians to not associate with non-Christians, or to tell them they are going to hell and therefore not have anything to do with them. Western missionaries are also very attracted to places with a high concentration of Christians, and because they often leave after a short period, they leave a proliferation of different churches and denominations in their wake. It becomes common for a family to all belong to different churches, with the husband going to one and the wife another, and to not be on good terms with each other – a failure of Christian unity. 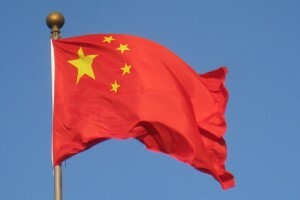 Another obvious problem the Chinese church faces is persecution and lack of official recognition. 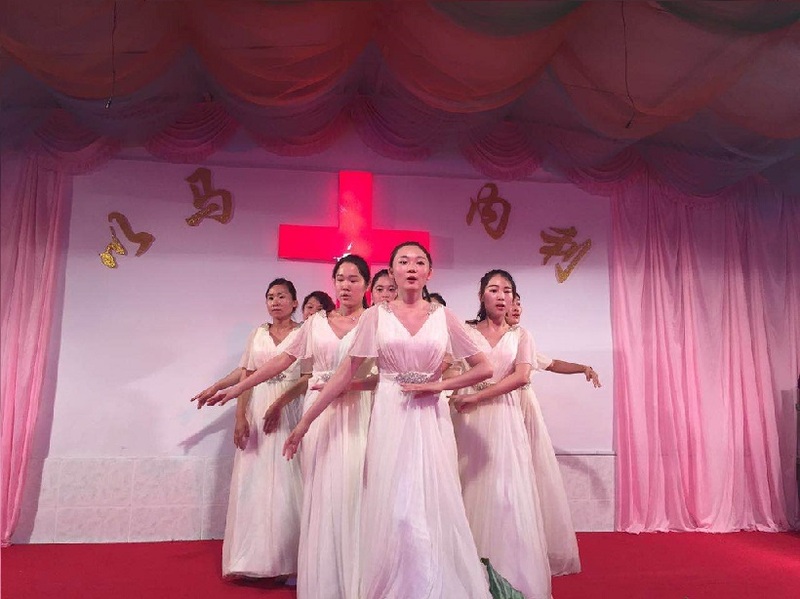 Although the Chinese state turns a blind eye to many unofficial, “underground” churches, these still have to operate carefully to avoid being shut down. One of the ways churches do this is by strictly keeping local and foreign Christians separate, just like in the official churches. However, this is against the spirit of Christian unity and the radical idea of oneness in Christ, so churches that allow mixing do so at the risk of being found out and shut down. Pastors are also at risk of being jailed for doing what they do, although, as I said, officials generally keep tabs and turn a blind eye to church activities. One of the consequences of being underground is the inability to build church buildings, although I have seen some pretty ingenious ways of getting around this problem, from renting cinemas to whole church buildings built on private property so the church has somewhere to meet. It is inspiring the amount of passion and dedication in the lengths Chinese Christians will go to make a space for the congregation to meet. The other consequences of a lack of meeting spaces has been for churches to be relatively small – about 10-12 people, and if it gets bigger, it splits off to become a new church. This naturally means rapid growth in the number of churches that maintain ties to one another. There have been cases of churches being torn down by local authorities reported in the media, which make it seem like the church is under attack, but actually, in my experience, the church is not harassed much as long as it keeps its meetings discreet. To borrow a phrase from a Singaporean political commentator, there are invisible out-of-bound lines that the church must not cross in order to continue its activities; these may move and vary by region and time, but the church leaders need wisdom to discern them. 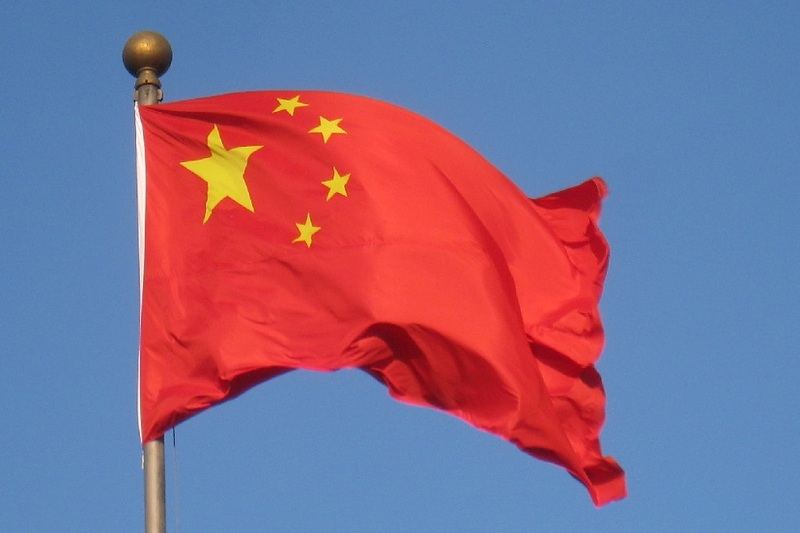 I hope that, in hearing about some of the problems of the Chinese church that I have observed or heard about, we all would be able to pray for China’s churches, its leaders and members, and God’s work in China in general. It is an exciting and beautiful church, and I am privileged to be a part of it while I am here. Do remember us in your prayers! Judith Huang ’10 was an English concentrator in Currier House and now works as an editor at a newspaper in Beijing. Previous ArticleThe Aestheticism of the Christian "Death"
Hi, Here it is posted that Christianity has a relatively short history in China. Myself being from Syriac background partially, beg to differ on this. 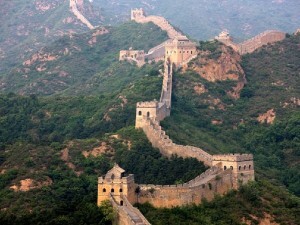 Christianity was first introduced to China by the Syriac community of Assyria during 7th Century Tang Dynasty. Even today, there is a monument called “Nestorian Steele” which is there in Xi’an that has ancient biblical writings in both Chinese language and Syriac language. In reality, Christianity in China is a s old as Tang Dynasty, but it disappeared after the downfall of Assyria in Middle East. But the Church survived a bit in India. Now Christianity is coming back to China, not through Middle East this time, but this time through western countries and influence.